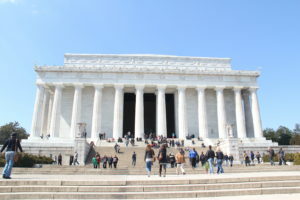 Highlights: Visit Washington (White House, US Capitol, Jefferson Memorial, Lincoln Memorial), Philadelphia (Independence National Historical Park, Liberty Bell), Lancaster (The Amish Farm and House), Princeton (Princeton University). Inclusions: 1 night hotel, bus transportation, tour guide. 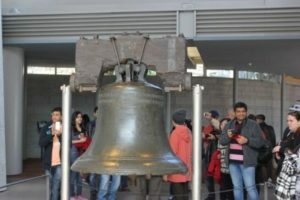 Always Visit Liberty Bell The famously cracked Liberty Bell is a sign of American Independence and spirit. Located at Liberty Bell Center in Philadelphia, PA, this symbol of the American Revolution was crafted in 1752– more than 250 years ago. 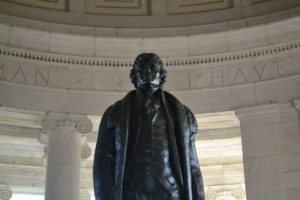 Always Visit Independence National Historical Park This National Historical Park in Philadelphia, Pennsylvania serves as a way of preserving important Revolutionary War sites for future generations. Called “America’s most historic square mile,” this 55-acre park in the “Old City” district is not to be missed. Visiting Princeton University is not valid for customers who select Philadelphia Bourse as departure. This tour has 100% guaranteed departure; if the tour is cancelled there will be refund of 120%. Restrictions apply; due to weather conditions, State Emergencies, Airport Closures or anything beyond the control of the tour operator the 120% refund will NOT apply.